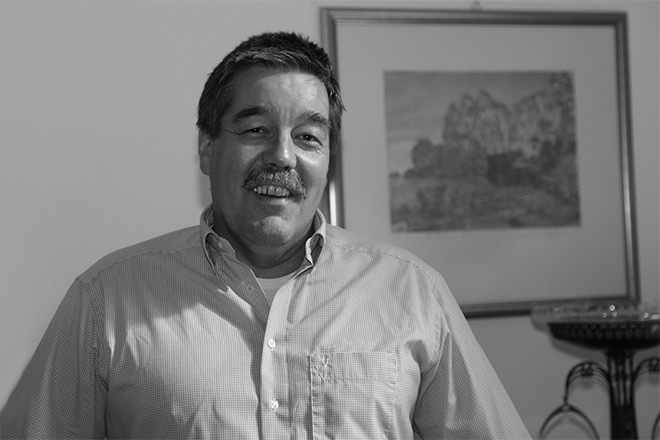 "Comprehensive sustainability that goes far beyond the use of pesticides and cellar work. Maintaining what 10 generations have achieved and passing it on to the next generation has always been our aspiration. We were looking for a concept that demanded practicality, resource conservation and further development. With FAIR'N GREEN we have found a certificate that corresponds to our idea of sustainable viticulture." The winery Thomas Leithner is located in Langenlois in the Kamptal in Austria and is a traditional family business, which grows both red and white grape varieties. 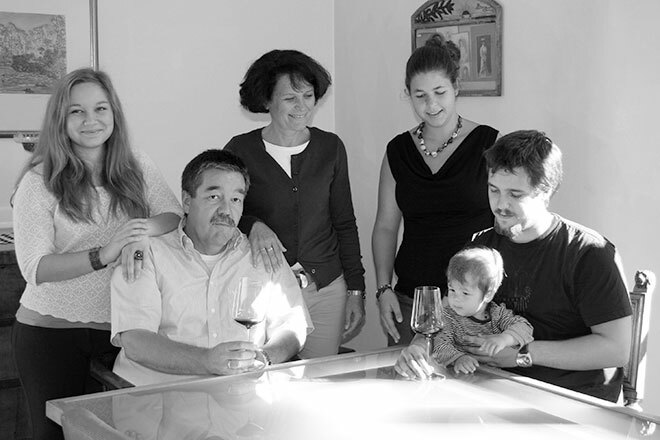 Stylistically, they rely on character wines that reflect their origins. 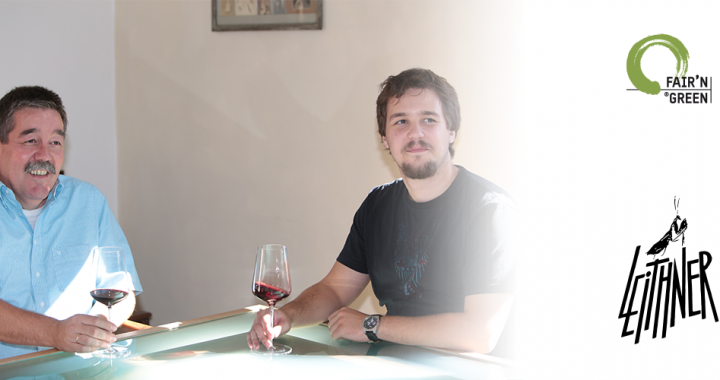 The company is currently managed by Thomas Leithner, his son works in the winery and the next generation is already in the starting blocks. The estate currently cultivates just over ten hectares of vineyards, with the most important grape varieties being Grüner Veltliner, Riesling and, of course, Zweigelt. The aim of the winery is to produce terroir-based, strong and authentic wines from region-typical grape varieties which will taste great even after many years in the bottle. 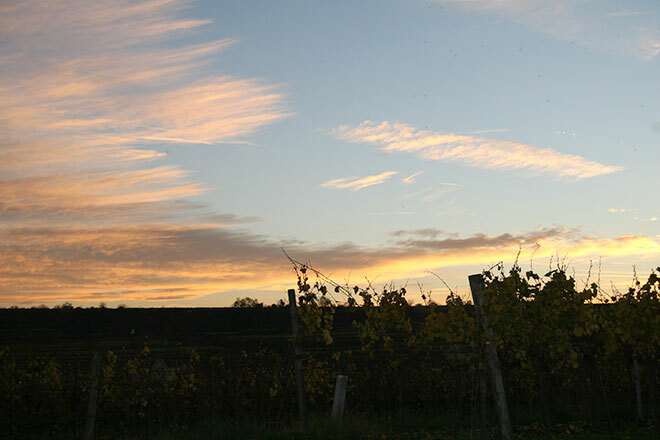 Much of the production is sold abroad, as the wine style is increasingly popular outside Austria as well.